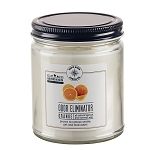 The real smoke & odor eater: Odor Eliminator presented in the 18 oz apothecary jar. 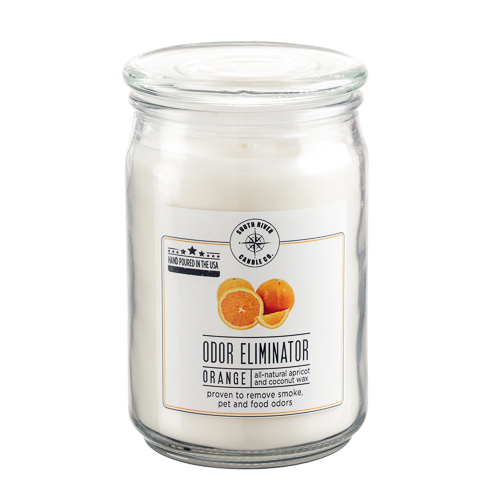 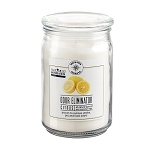 Odor Eliminator candle uses a patented fragrance technology that attacks germs & odors in the air - not just masking them! Orange Zest fragrance leaves a clean pleasant aroma that eliminates pet, tobacco & household odors.